Growing up in a digital world, coding for preschoolers is just as important as it is for them to learn to read and learn math. 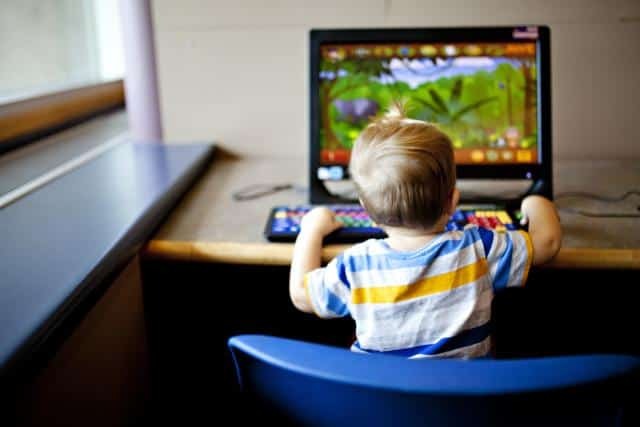 Preschool coding activities can set down the foundation for helping kids start to think like a computer programmer. Anyone (and I mean anyone!) can learn to code. Coding is basically giving your computer instructions using a language it understands, that can then produce a specific result. Many seem to think it is just for adults (or nerdy computer programmers! ), but that’s not the case. Coding can also be for children as young as preschoolers. Yes, really! Why should we teach preschoolers how to code? Teaching children how to code has numerous benefits and advantages that go well beyond programming a computer. Read our 8 reasons why you should teach children to code to understand everything that coding offers your child. 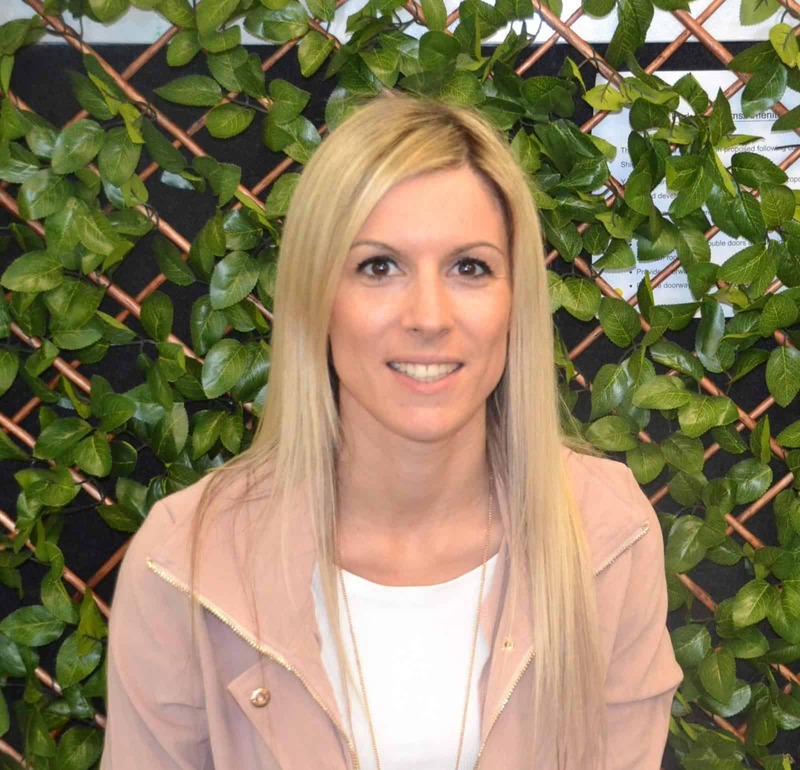 Coding teaches skills such as learning to problem solve efficiently, and helping to develop persistence, resilience, and determination which are all highly sought-after skills in the workforce, and in life in general. How can we introduce coding for preschoolers? At a preschool level, we need to first lay down the foundations for children to think like a computer programmer. You don’t even need a computer for our unplugged preschool coding activities. Coding for preschoolers is generally best to introduce through fun hands-on games and activities that make kids think like a computer programmer. So, activities that promote logical thinking, and have a problem to solve are a perfect choice. Children learn best when they are having fun. Through fun and engaging activities, they won’t even realize they are learning the skills needed to code. Here are some ideas for preschool coding activities that will get kids thinking like a computer programmer. A treasure hunt requires many of the skills that computer programmers use when coding. By creating a treasure hunt with instructions and directions, children can follow to find their treasure. This teaches children about algorithms, a set of instructions to help a computer perform a specific task. There is no prep required for this activity! Simply place “treasures” all around the room or garden, then draw a map with instructions. A simple example could be: 2 big steps forward, 3 big steps right, Climb under the table, 4 big steps left, and so on. If they make a mistake they must go back and start again (debug the code!) until they find where the treasure is hidden. For a twist on this activity, try a treasure hunt in the pool! Check out our super simple guide to hunting for treasure and learning about algorithms in the pool. Following a maze is a great coding activity for preschoolers because it helps them to develop resilience. If they find they are going in the wrong direction, they need to go back and try again until they find another path to follow. To add some extra fun make a blindfolded maze! 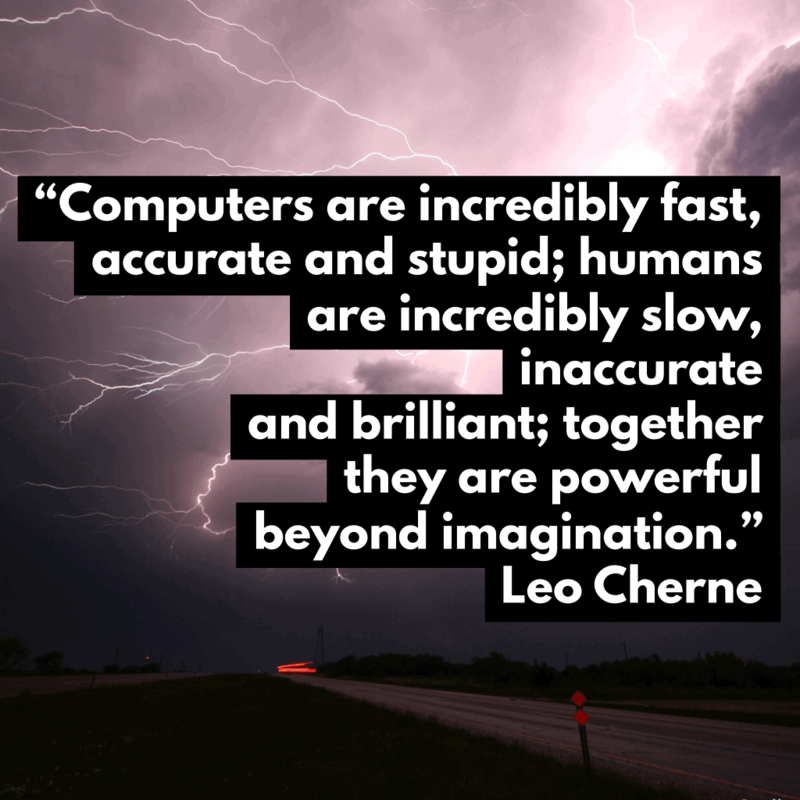 Have one child act as the ‘computer’ and one as the ‘programmer’. The programmer has to give instructions (algorithm!) to help the blindfolded computer through the maze! 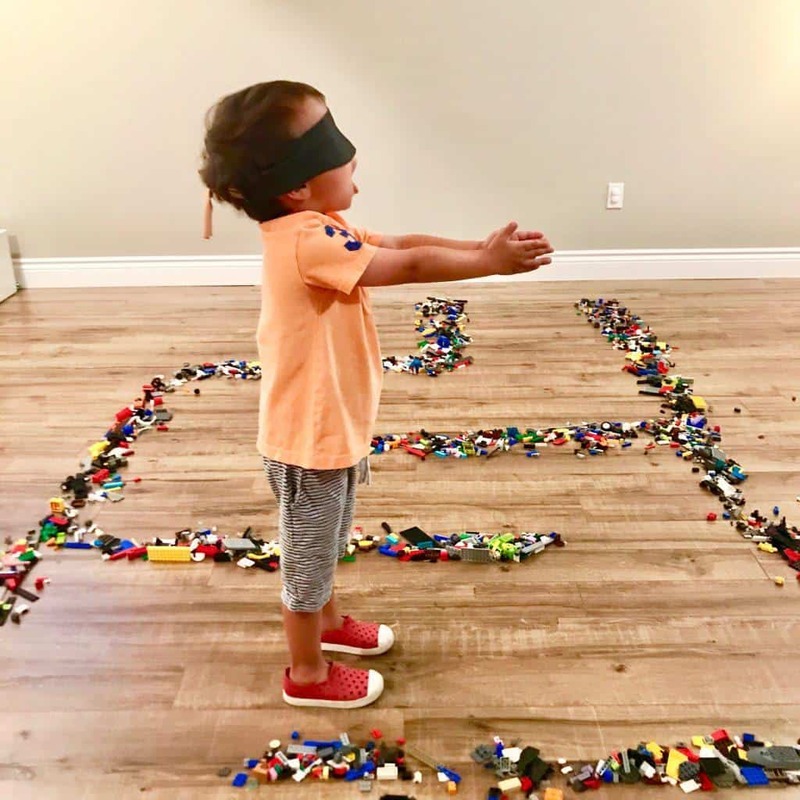 See the full instructions for this blindfolded coding activity in this post! Telling stories is a great way to help preschoolers develop coding skills. Break up the story into pieces, perhaps by picture, mix them up and have the kids put the story in the right order. Kids will have to study each piece and think logically in order to work out which piece of the story goes first and put each piece in the correct order to be able to read the story from start to finish. This teaches the important skills of sequencing, which is a vital part of understanding how to code. All kids love a good story, so why not break it down for them. Problem-solving is one of the things computer programmers need to be good at. Puzzles can help pre-schoolers with this type of skill because essentially you are giving them a problem to solve. Kids need to look at what the puzzle looks like, and examine the pieces to eventually put them all together to finish the puzzle. Breaking a big picture into small steps is the foundation of coding! 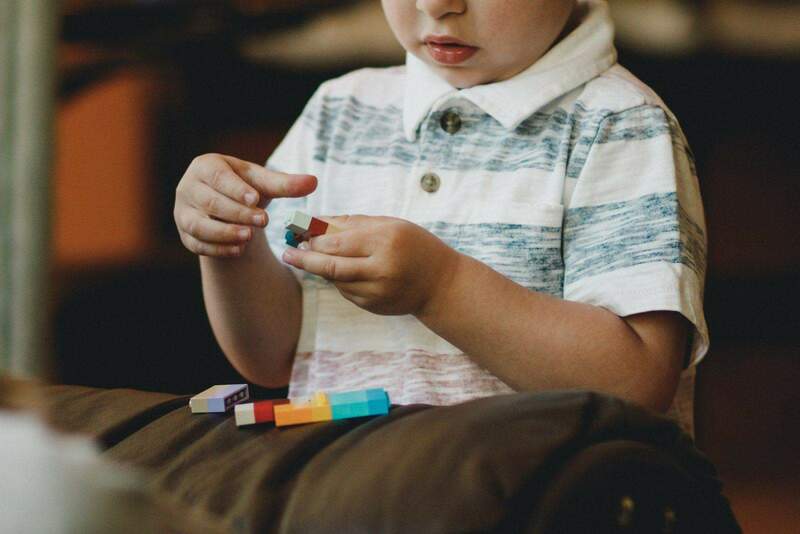 Building blocks are perfect for encouraging future engineers and programmers. Children can get creative and build something they can be proud of. Building something out of blocks takes patience, persistence, and determination; all skills needed in computer programming! Logical thinking is also important. 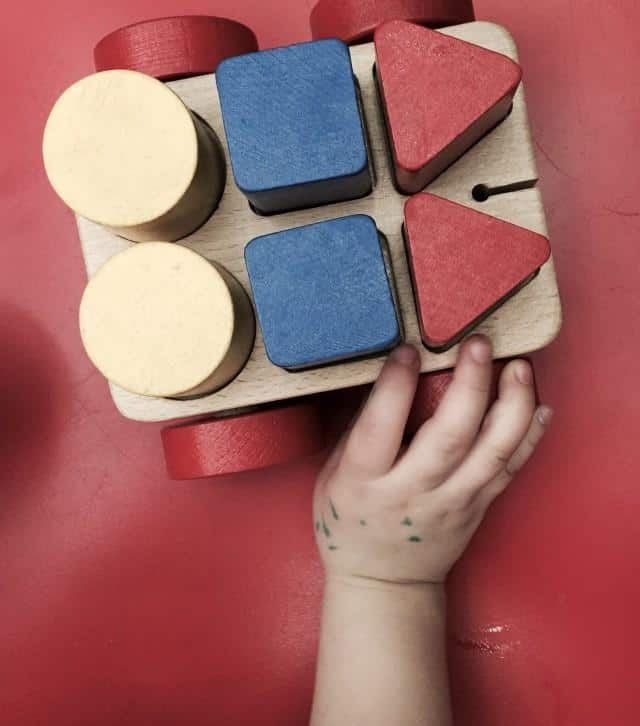 Children need to think about how and if the blocks can balance and where to put them in order to do so. To add a twist, you can make a chain reaction with blocks and dominoes! Chain reactions help children understand cause-and-effect, and, they are a whole lot of fun! We love this chain reaction set from Learning Resources. Coding is essentially giving a computer a step-by-step guide in order to produce a desired result. Lego is the perfect way to demonstrate this process to pre-schoolers. 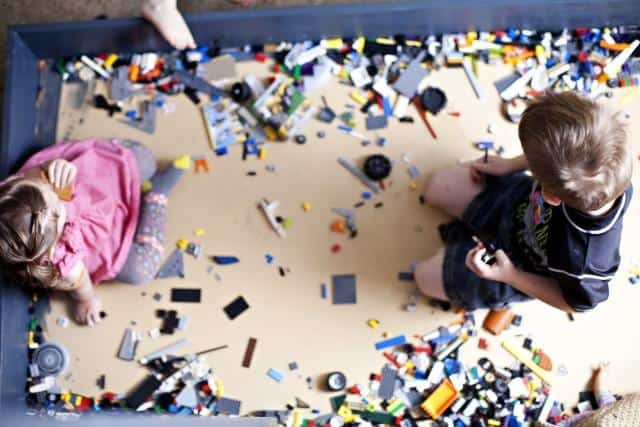 There are many different Lego sets for all ages and skill levels, and kids can move up as they get better at it. You might be surprised that even pre-readers can follow instructions for a LEGO set. Once they have finished their Lego piece, they can practice writing their own instructions for you to make it. Having them “teach” you how to do something will teach them how to build their own instructions. Building instructions is a foundational coding concept. 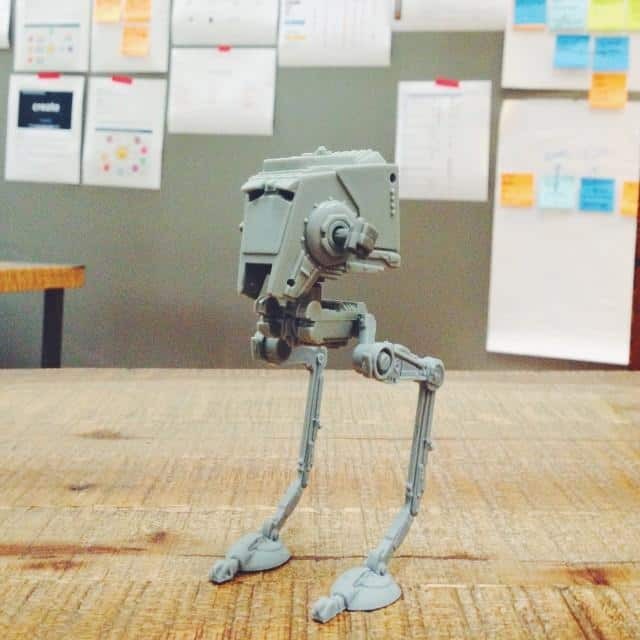 If you are unable to create the Lego piece with the instructions given, they will realize that there is something wrong with the instructions, and need to go back and amend them in order for you to achieve the desired result. This is the concept of debugging! Pretty much any game or activity that uses mathematics skills is a useful coding activity for pre-schoolers. There are lots of easy and fun number sense games that help teach preschoolers to understand numbers. It could be a board game, a made-up sports game, or a maze or treasure hunt giving clues in the form of maths. One way to get preschoolers counting is by using a grid maze. Kids have to be able to count the spaces in the grid to give their ‘computer’ the right instructions. We created a super simple grid maze with chalk in this outdoor screen-free coding activity that is perfect for preschoolers. The best part? The ‘reward’ for completing the activity is getting to squirt your parents with a water squirter! Anything that gets pre-schoolers using their math skills will help them to develop computer programming skills. We know that kids learn best when having fun. Play is the best form of education a young child can have. 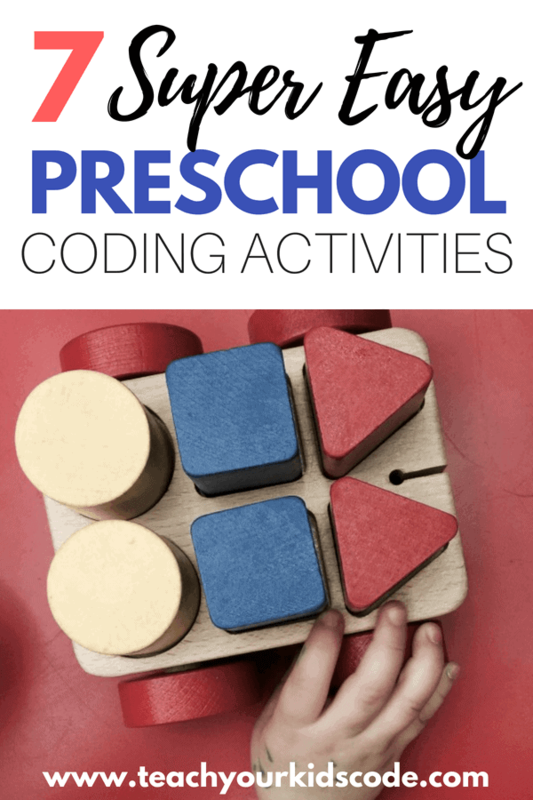 Many of the preschool coding activities mentioned above are activities that children can easily take part in, in their day to day lives whether they are at home or at school. Coding for preschoolers doesn’t have to be complicated, it is just incorporating the skills used in computer programming in kids activities in a natural and fun way and there are many ways to do this. Do you know any other preschool coding activities that can develop coding skills for kids? Let us know, we would love to hear from you! « Kids coding: Cause and Effect Activity in the Dark!